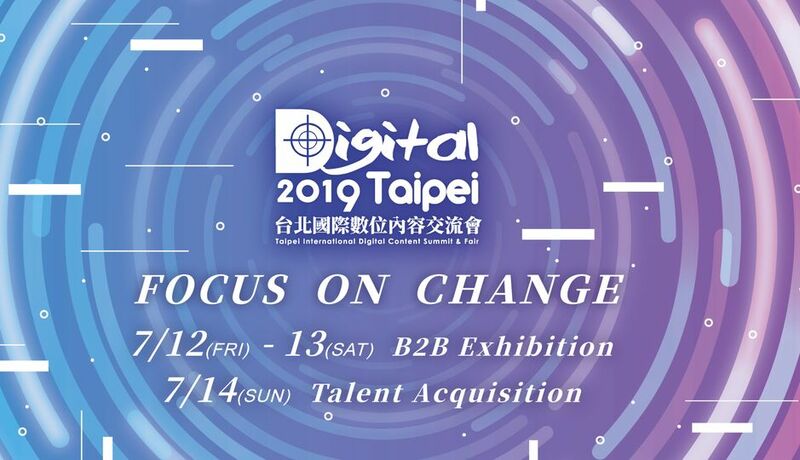 addresses issues concerning minority groups and the reduction of the digital divide between urban and rural areas, realizing the vision for Taiwan to become an island where technologies are truly applied. 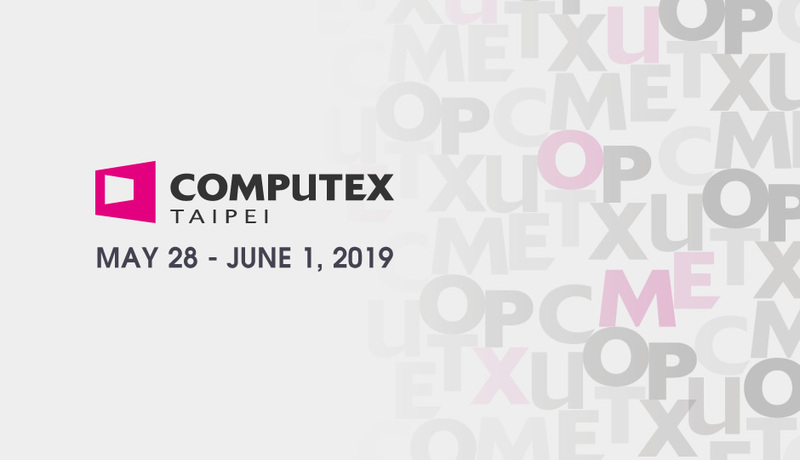 Asia's largest ICT show and the ideal platform for establishing partnerships in Internet Computing Ecosystem. 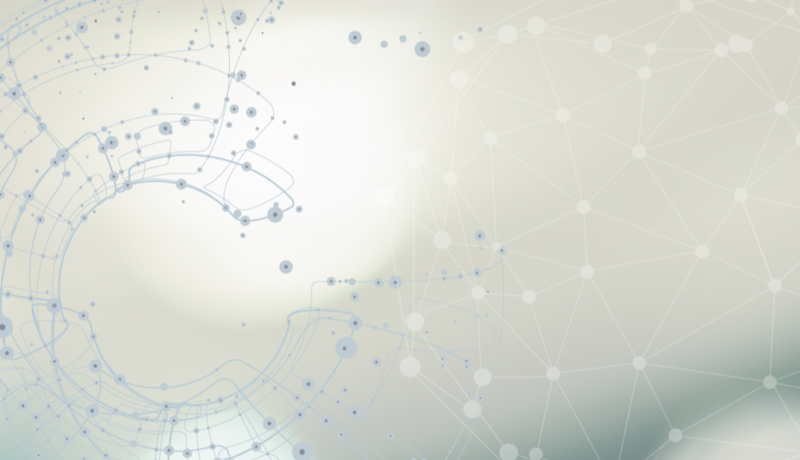 We Provide Opportunities, You Make it Happen! 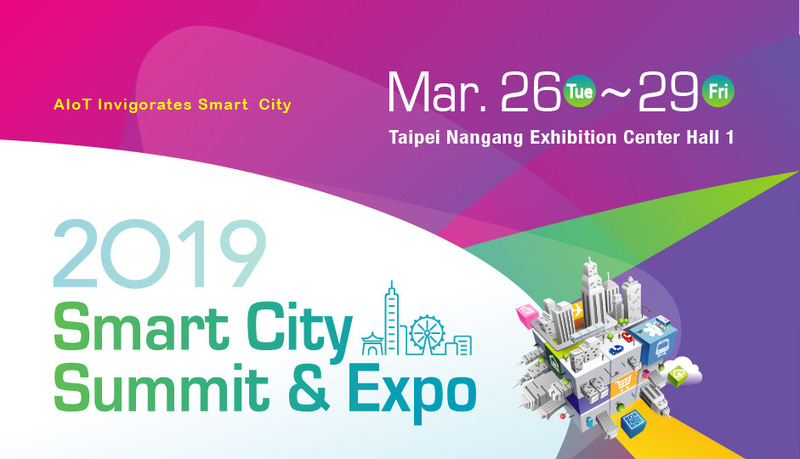 Established in 2014, SCSE is not only the platform for Taiwan ICT industry to present their smart city solutions, but also the biggest IoT application exhibition in Asia.